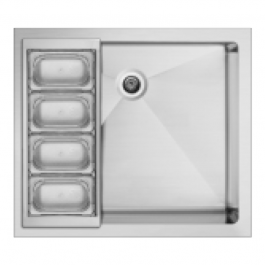 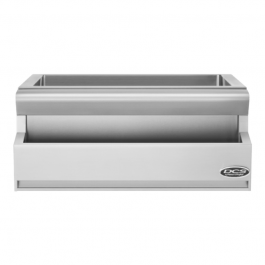 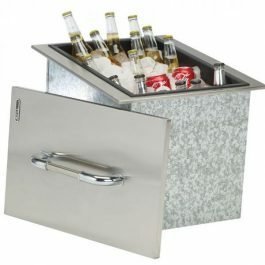 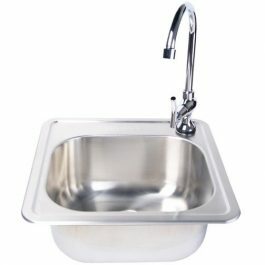 Keep your cold drinks cold with one of these stainless steel ice chests or beverage chillers that doubles as a sink. 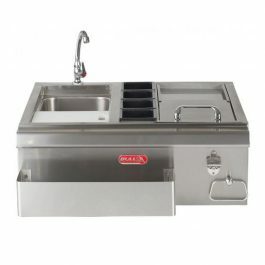 Never worry about draining the melted ice with a beverage chiller that can hold up to 17 gallons of ice to keep any refreshment chilled for hours even on a hot day. 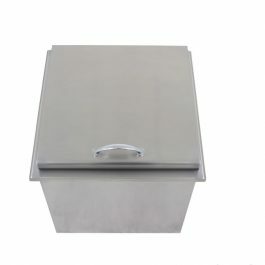 When you can get an ice chest or sink in any size for your outdoor kitchen, you shouldn’t wait any longer than you need to.